For high quality iron work services at very competitive prices, call Marquez Iron Works for all of your Newport Beach home and business ironwork needs. At Marquez Iron Works, we have been designing, crafting and installing affordable iron fences, gates, railings, window bars, security screens, entry doors, structural steel, moment frames, and custom metal work for commercial and residential customers in Orange County since 2001. During our over a decade in the industry, we have serviced countless numbers of satisfied customers. And because providing excellent customer service is extremely important to us, our owner, Jose Marquez, and his brother, David, personally supervise each and every one of our iron work design and installation projects, regardless of project size. At Marquez Iron Works, our highly skilled, experienced artisans and craftsmen pride themselves on adhering to only the highest standards of quality workmanship, and will always observe the highest standards of professionalism while working on your jobsite. Moreover, all of our ironwork is installed in strict compliance with all applicable homeowners association CC&Rs and municipal building codes. 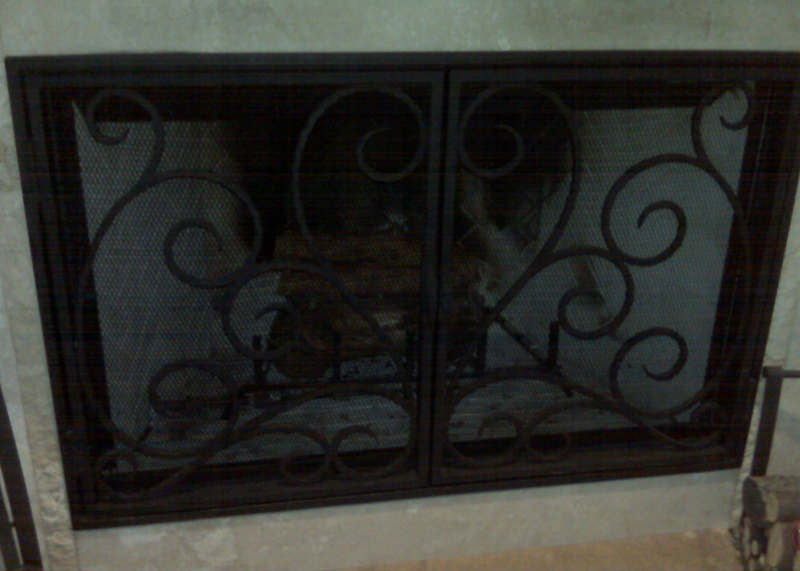 Call us today for a free consultation and estimate at your Newport Beach home or business. Marquez Iron Works is licensed, bonded, and insured. 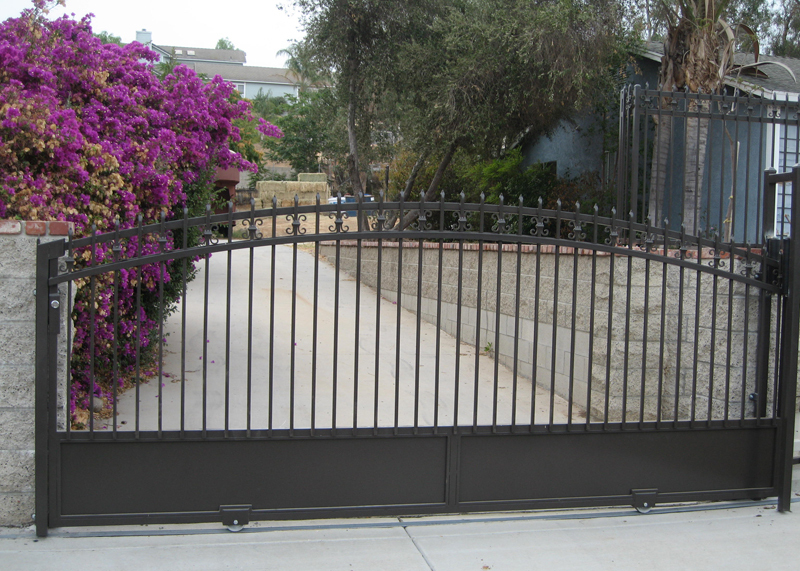 Whether you need a small entry gate for your home or business, or a driveway access gate for a residential community or commercial property, the iron work professionals at Marquez Iron Works can custom-design and install the perfect iron gate for your Newport Beach residential or commercial property. Both our entry and access gates are available in traditional as well as contemporary styles, custom-designed to the precise specifications of our clients, and can all be equipped with the most up-to-date access control technology. 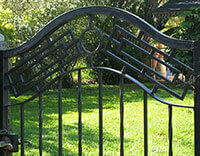 Our access gates are offered in sliding, swing, and double swing designs. In addition, we also offer a repair service on existing access gates. At Marquez Iron Works, we are the leader in providing Newport Beach homeowners, residential communities, and business owners with beautiful iron fences which add elegant style to their properties while also providing added security. Our iron fences are perfect for yard, pet, and pool enclosures, and we also install property line fences which clearly define and enclose the perimeter of commercial and residential properties. In addition, we feature impenetrable security fences with both spear-topped and spike-topped pickets, to deter unwanted visitors. Call us today. We offer free onsite design consultations and estimates to all of Orange County, and are licensed, bonded, and insured. 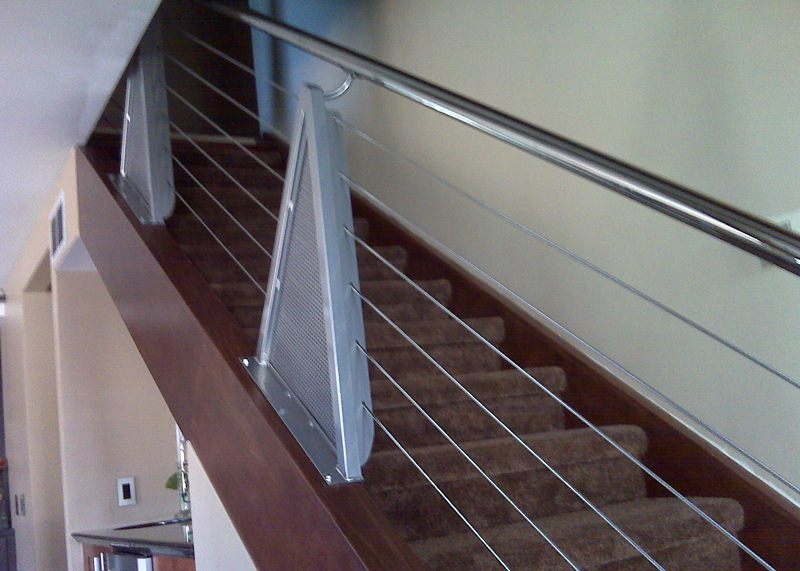 Since 2001, Marquez has provided a selection of many types of iron railing to Newport Beach homes and businesses, including balcony and staircase railing, as well as guard rails, in both functional and decorative styles. All of our railing is carefully constructed and expertly installed in strict compliance with all relevant building codes and homeowners association CC&R requirements, and is offered in a choice of iron types, including galvanized and metalized iron. 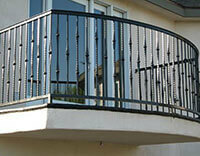 We also offer glass railing and cable railing. 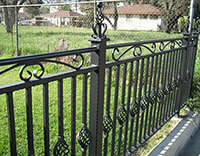 And offers this proven effective, high quality security iron work at surprisingly affordable prices. 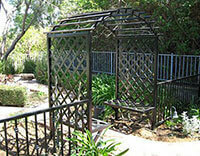 Considering installing security iron work to protect your Newport Beach home or business? Call Marquez Iron Works today to schedule a free onsite estimate. 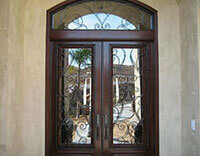 At Marquez Iron Works, we have designed, precision-crafted, and expertly-installed iron front entry doors, courtyard doors, and wine room doors for countless numbers of satisfied homeowners, business owners, and construction industry professionals throughout Orange County since our company was established in 2001, adding a touch of Old World elegance to their homes, businesses, and new construction and remodelling projects. 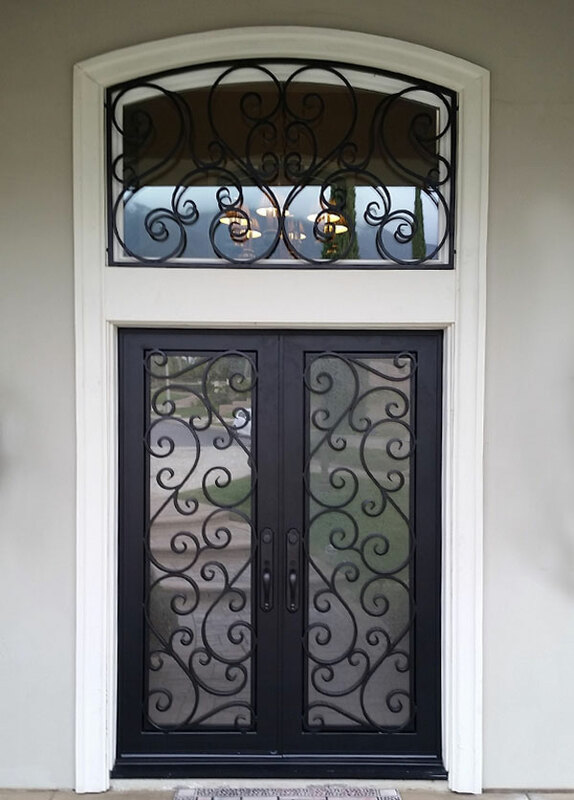 We offer our entry doors to Newport Beach in a limitless array of custom-designed options, and stand behind our beautiful entry doors with a two year warranty on materials, and a three year warranty on workmanship. 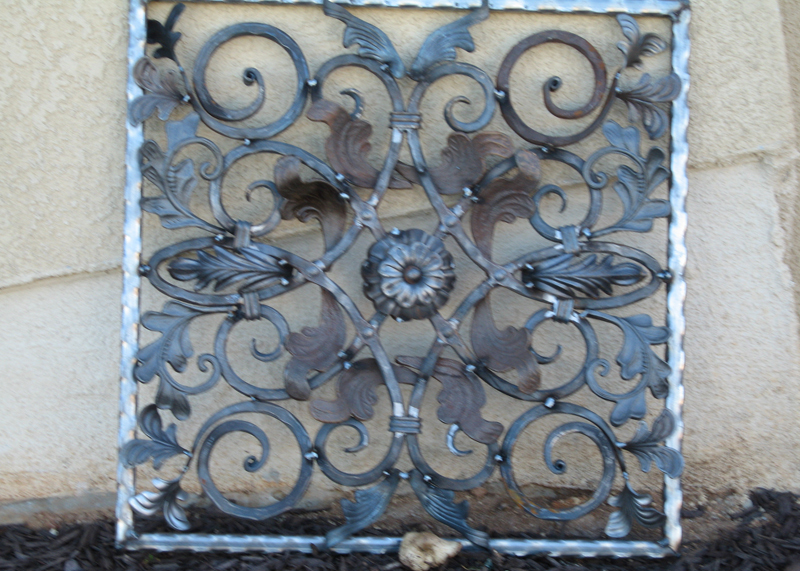 At Marquez Iron Works, we are a full service ornamental metal contractor, and have a complete ornamental metal shop, where we can manufacture structural steel and moment frames for new construction; design and craft such functional architectural features as metal staircases, pit and roof access ladders, metal bridges, and gazebos; and also create decorative items such as metal wall sconces, wrought iron furniture, and picture frames. Our experienced, iron work professionals observe the highest standards of professionalism in all that they do, and can assemble much of our custom metal work onsite at our clients' homes or businesses. 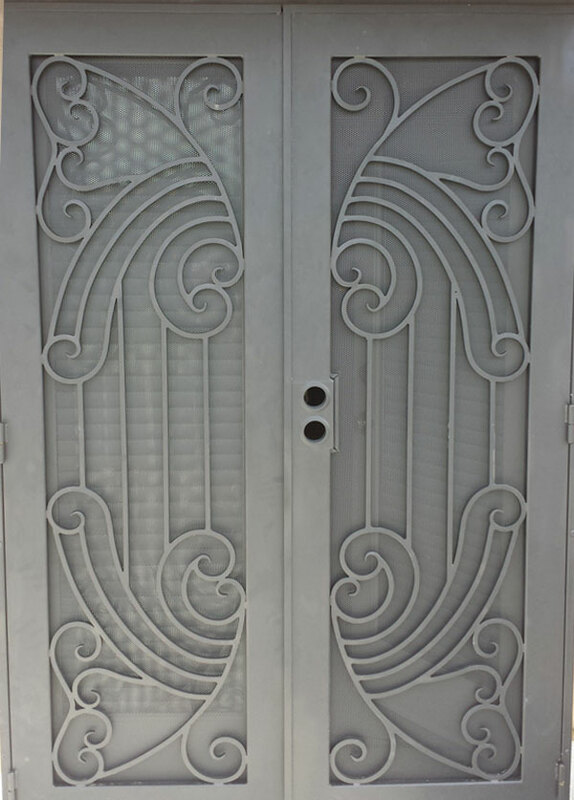 Call us today with any and all design ideas you may have for custom metal work at your Newport Beach home or business. Marquez Iron Works is licensed, bonded, and insured. At Marquez Iron Works, we can fabricate and install steel columns, moment frames, steel landings, and steel staircases for Newport Beach new construction and remodelling projects, and offer very competitive bids on our work. Call us today for an estimate on your project. Call Marquez Iron Works today. Our experienced iron work professionals are waiting for your call, and the opportunity to answer any questions you may have about the comprehensive ironwork services we provide to Newport Beach and throughout all of Orange County.